Hollister Adapt Ostomy Skin Barrier Paste is used to fill or caulk uneven skin contours to create a flatter surface. It helps to prevent drainage from getting under the ostomy skin barrier. It may help extend the wear time of the skin barrier. 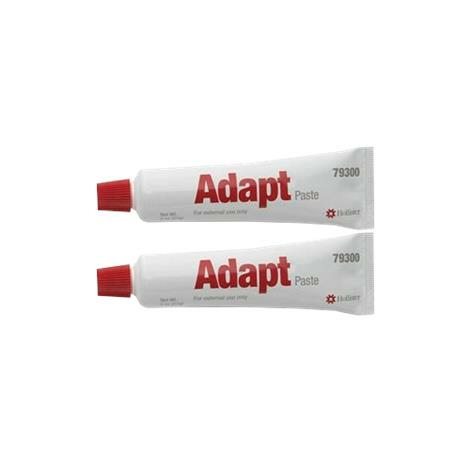 This latex free paste contains alcohol and comes in easy-to-squeeze tube with red cap. Serves as a caulk, not a glue or adhesive.